With a gleam in her eye, our resident Hemma explains how she quit her former life as an intellectual property lawyer and became a creative freelancer. She desired something bigger and more fulfilling, something better than the top of a corporate ladder. Combining her love for trade marks and technology, both her and a former colleague shared the same vision - a world where technology was at the forefront of the trade mark application process. Goodbye 6 minute billables, paper files, and having to explain to her boss the simplest of IT hacks (i.e. ‘turn your computer on and off’). The company TMJAM (www.tmjam.com) was formed, with Hemma as co-director in Auckland, and her counterpart David based in London. TMJAM helps clients file online trade mark applications direct to the Intellectual Property Office of New Zealand. Hemma says it’s the newest and most advanced platform in the world - until TMJAM version 2.0 is launched (watch this space). Running with the theme of ditching the old fashioned, one company wasn’t enough for Hemma. She’s been obsessed with fashion since way back, and since her uni days has always been labelled as a ‘fashionista’. Hemma’s dream was always to run a fashion boutique, but she wasn’t going to do it like everyone else. She’s witnessed acquaintances sell knock-off sunglasses in Facebook groups, and import mass-produced clothing from sweatshop factories abroad which couldn’t be further from her values. As Hemma puts it, it’s an awful thing to profit off the hardship of others, and harm others in the pursuit of looking good. So, voila The Good Trend (www.thegoodtrend.com), an online boutique dedicated to ethically made and eco-friendly clothing and accessories. Paying homage to her Indian ancestry, Hemma smiles at the thought that The Good Trend is helping those in other countries who need it the most. She says that growing up in rural South Canterbury is her biggest blessing, and she is grateful to be a Kiwi. 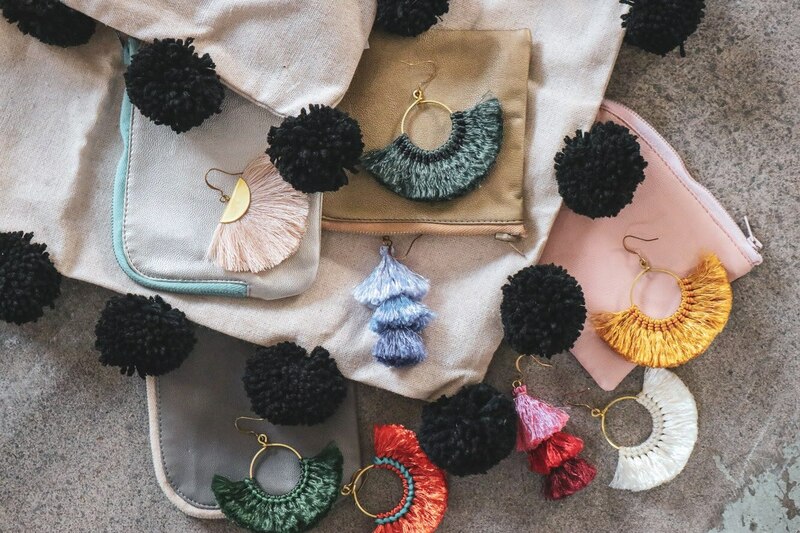 In terms of where The Good Trend is going, Hemma is working on a collaboration with a local Auckland charity, and is amping up her online presence and in real life at markets around Auckland. 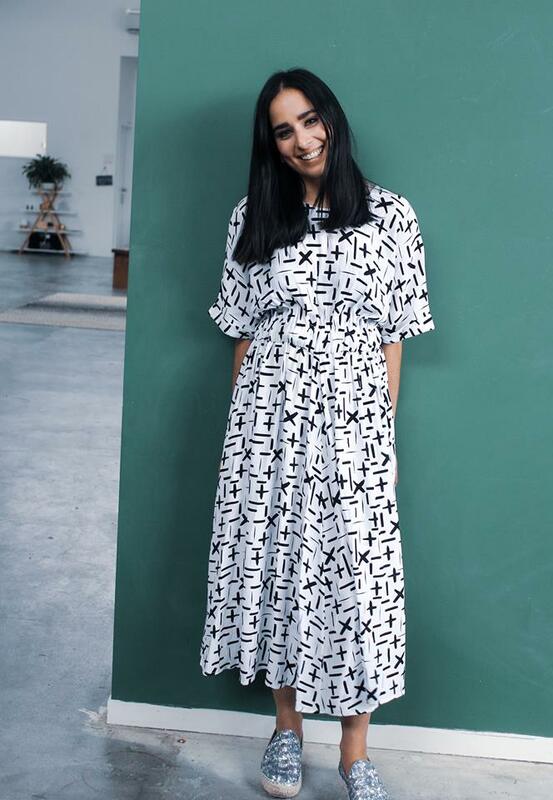 If that isn’t enough for one person to do, Hemma likes to dabble in freelance writing when she finds the time, combining her love for fashion & business. Her impressive portfolio over on her personal website The Fashion Writer (www.thefashionwriter.com) has seen her attend New Zealand Fashion Week on behalf of United States brand Model Basics, and so far she’s been published in Stuff, The Register and The Spinoff. Hemma is a sparkly delight to have at The Workshop, mainly because she sometimes makes us smoothies or baking on Friday mornings (hangriness is her worst enemy). What drew her to The Workshop was the ability to work with passionate creatives who inspire her to do better. She says the support she has received at The Workshop has propelled her to places further than she could have dreamed. She’s a cult devotee of our yoga classes, and she can’t get enough of Justine’s mediation classes, attributing these to her growth in mindset and clearer frame of mind. No one is ever sure what’s next for Hemma, but she’s certain of one thing - business is bigger than ourselves, so we should make it the best it can be.